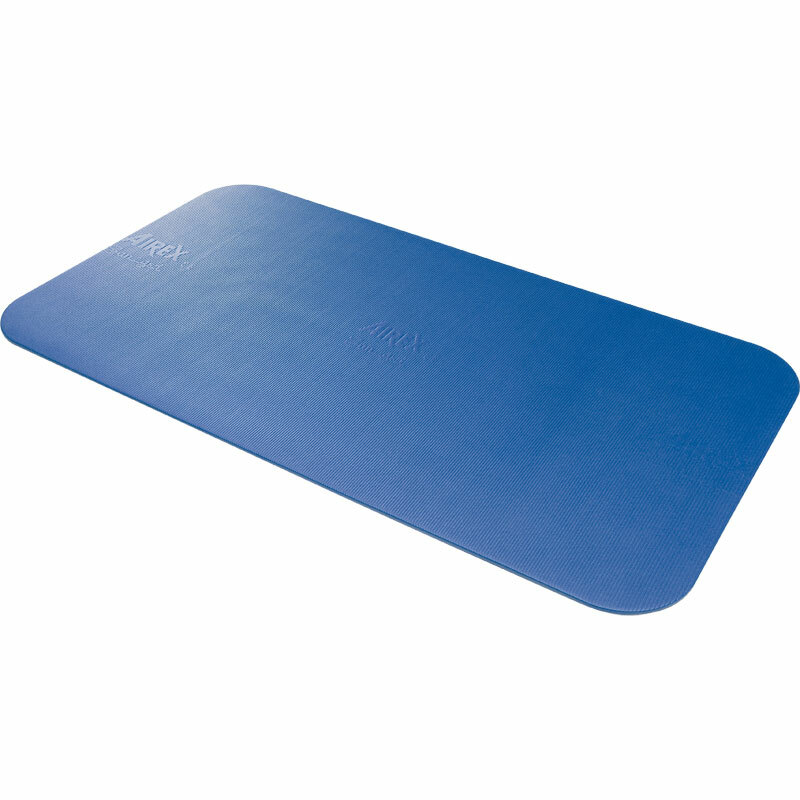 The AIREX ® Corona 185 Exercise Mats has developed into the must-have mat for physiotherapy and personal trainers. Thanks to its comfortable width of 100cm, it even offers adequate space for two persons. This makes it ideal for all therapy applications and forms of training with the support of a therapist or trainer. At home it offers sufficient space for partner exercises on the mat. Warm and comfortable to touch. Slip resistant and easy to clean. Closed cell structure, impervious to water. 185cm x 100cm x 1.5cm (72.8"" × 39.4" × 0.6"). Weight - approx. 3.8kg (8.4lbs).